Adobe Flash, perhaps the world’s most loathed software, is finally dead. Basically, it’s been on its way out for years, but it recently received one of its major and final blows when Google and Mozilla decided to kill Flash ads in their browsers, whilst online marketplaces such as eBay have also removed Adobe Flash from their code base. Some would say that Flash was already doomed to die the moment Apple chose not to support it in their iPhones, but it has continued to be used by the ad industry because it combined animation and code into a single embeddable package. So why did the Internet Gods decide to kill Flash? First of all, it makes the web less accessible. It crashes a lot and it’s been plagued by all sorts of problems over the last years, ranging from poor performance to huge, recurring security flaws. Also, as of today, any ad that uses the Flash technology requires the user to click it to play – otherwise it will stay frozen. Where and why do I have to click on that “Play” button, you ask yourself? Well, even on eBay, many extension widgets were using Flash, and since its demise, they have become visually unfriendly and they basically require you to click a “Play” button in order to see the actual widget at work. Not very convenient, is it? And perhaps, worst of all, it doesn’t work on most mobile devices. Websites that are still using Flash offer an inconsistent and practically unusable experience for the ever-growing percentage of users who browse the internet from their mobile phones. 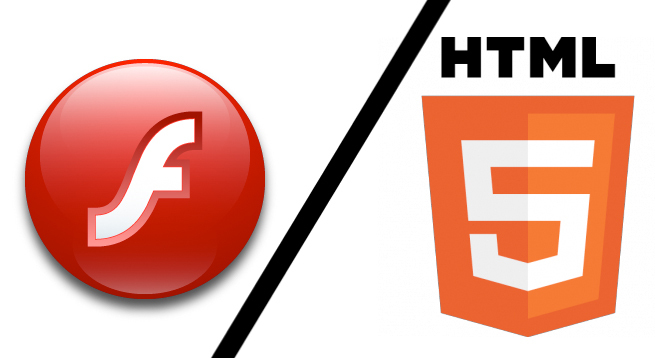 Also, YouTube, the biggest provider of Flash videos, has announced that it would stop publishing its videos using the plugin for anyone visiting the site in a modern browser. Even Facebook’s head of security, Alex Stamos, has asked Adobe to set a date to end support for Flash and web browser developers to drop support the same day. “It is time for Adobe to announce the end-of-life date for Flash and to ask the browsers to set killbits on the same day,” Alex Stamos tweeted back in July, 2015. The public dislike for the software isn’t new, however. The late Apple boss, Steve Jobs, also fired a Flash warning way back in 2010 when he criticised Adobe Flash for being outdated in the world of mobile devices and for being extremely vulnerable to hacking attacks. 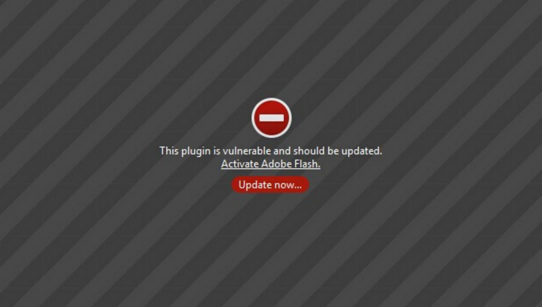 “Symantec recently highlighted Flash for having one of the worst security records. We also know first-hand that Flash is the number one reason Macs crash. We have been working with Adobe to fix these problems, but they have persisted for several years now. We don’t want to reduce the reliability and security of our iPhones, iPods and iPads by adding Flash,” Jobs wrote in an open letter back in 2010. Somewhere up in the sky, Steve Jobs is smiling. Although Flash won’t really die overnight, its time is definitely coming and now there is a strong case that Adobe should start getting ready for its own demise, in case they haven’t started doing that already. 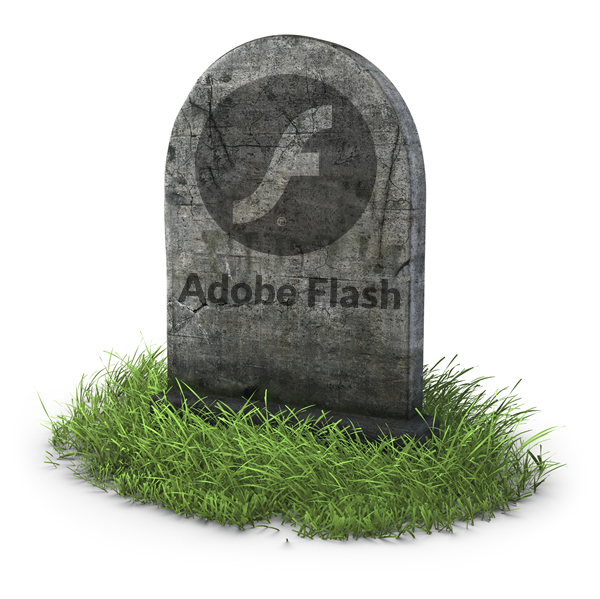 For the rest of us, Flash is dead. Clinically, at least.